Today my Swedish husband told me a disturbing story that he had read in the news. It makes me very upset. A similar story involving birds made me decide to seriously reduce my plastic footprint, which later led to Plastic-Free Tuesday. This news story, once again, confirms the necessity of creating awareness about plastic waste and plastic consumption. My husband grew up in the geographical middle of Sweden. 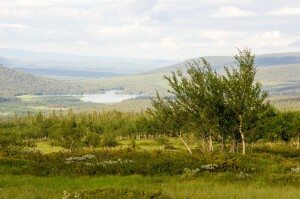 I would call it northern Sweden. 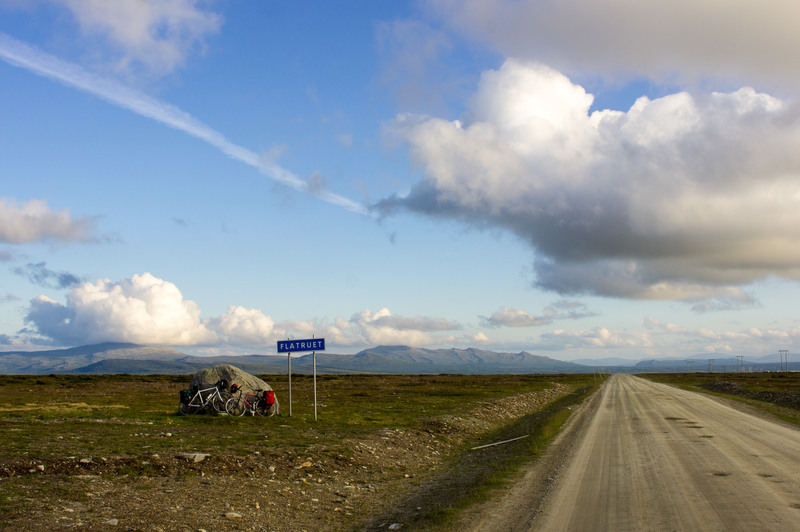 Apart from some small cities, this vast area is scarcely populated. This also goes for Härjedalsfjällen where today’s story comes from. 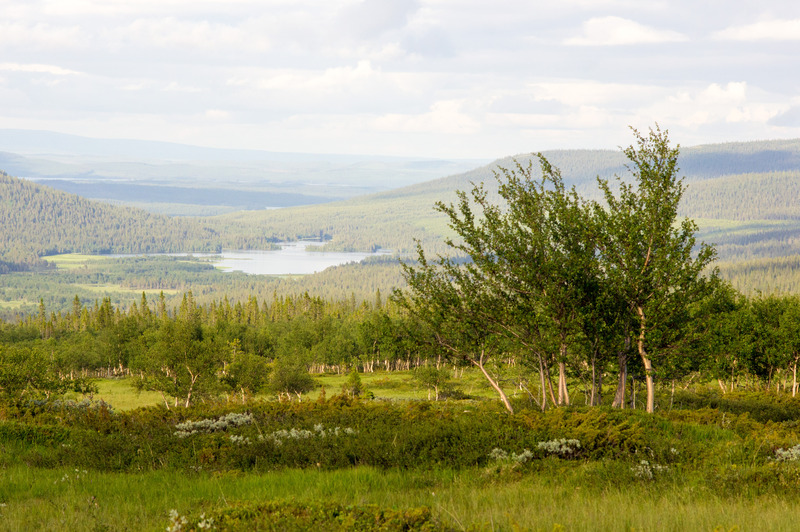 Härjedalsfjällen -literally the mountains of Härjedalen- is an absolutely stunning area with mountains, clear water, beautiful forest, and many different wild animals including reindeers, moose, and birds. And loads of wild fish. 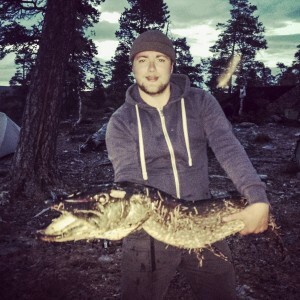 “We saw this really big pike but for some reason it just didn’t want to bite onto the hook. Normally pikes are quite aggressive but this one was acting strange”, Liam Mårkson tells. After a few hours the young fishing enthusiasts spotted the pike again and decided to make a move. But they noticed something fishy when reeling in their catch of the day. The 1 meter long, 8 kilo pike. Source: ÖP. “The shape of the fish was strange. It looked a bit like a cylinder and one of my friends said for a laugh, ‘there’s a sausage in there,’ but it turned out it was right,” laughed Mårskon. 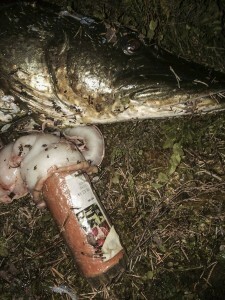 The fishing pals said the pike was behaving weirdly and appeared to be in pain, so they killed it and cut the fish open where the sausage was discovered. 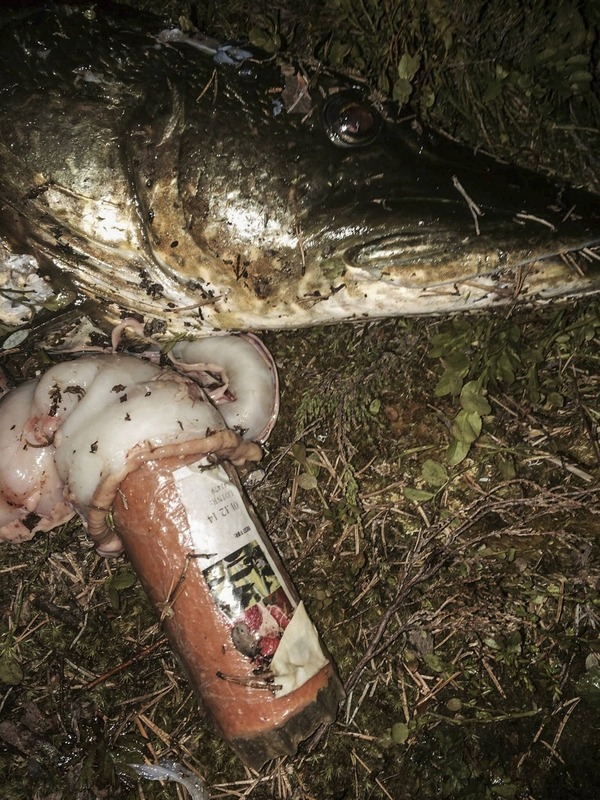 A half eaten sausage, wrapped in plastic was found in the fish. Source: ÖP. “The expiry date was for December 1st this year so it can’t have been inside the fish for very long,” he said. The sausage appeared to be a falukorv, long a staple part of every Swedish child’s diet, normally served with rice and creamy red sauce. I feel very sorry for the poor fish. I can’t even imagine what it must be like to have such a big piece of non-degradable material in me. The fish must have been starving. In that way, I am glad and grateful the guys took the effort to catch and kill it. The story is shocking because if this is what happens in Härjedalen -an area with very few humans and litter plus an abundance of food the pike could choose from- imagine what happens to fish in our oceans. Those are surrounded by plastic litter! Of course some would say that this isn’t a problem of plastic per se, but of someone who carelessly threw a plastic-wrapped sausage in nature after only eating half of it. Sure, the person should have disposed of the plastic wrapped sausage in a different way. But if that sausage would not have been wrapped in plastic in the first place, the fish would have survived and we would not have so much plastic soup. This is why Plastic-Free Tuesday was launched. By refusing plastic one day a week, we not only create awareness about plastic waste, but also reduce the amount of plastic in our environments. We are so happy that people all across the world support this cause and that the #PlasticFreeTuesday movement is growing bigger every day. Thank you for your support and please help us grow even bigger. Together, with small steps, we can clean up our world and our oceans! Happy Plastic-Free Tuesday!